Disney’s magic is no joke. You know how we’ve just conquered Disney’s Magic Kingdom, Typhoon Lagoon AND Epcot Center? Well, the kids seem to be under a really fun spell, enabling them to run on seemingly endless amounts of energy every time we step foot inside a Disney theme park. 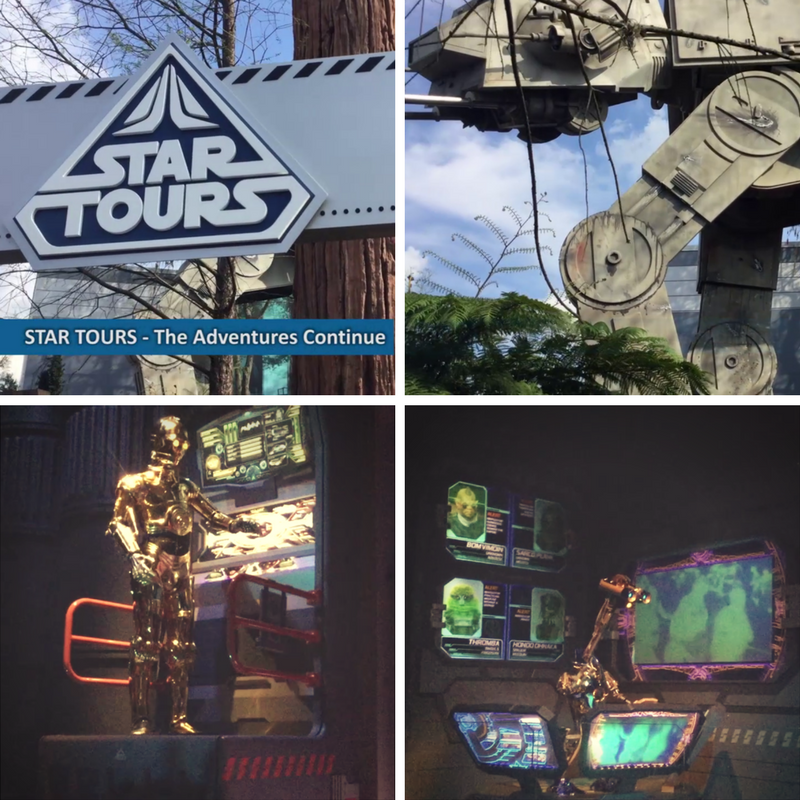 Disney’s Hollywood Studios is also a cool haven for Star Wars fans! We watched the Stormtrooper parade down the street and it blew the kids away. 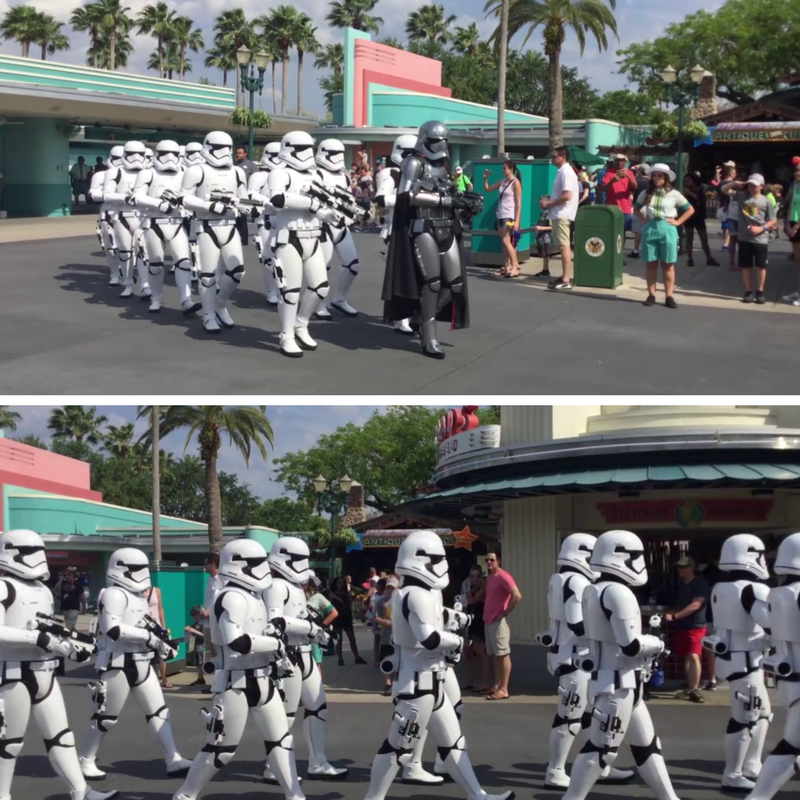 How often do you see stormtroopers march without a care in the world anyway? 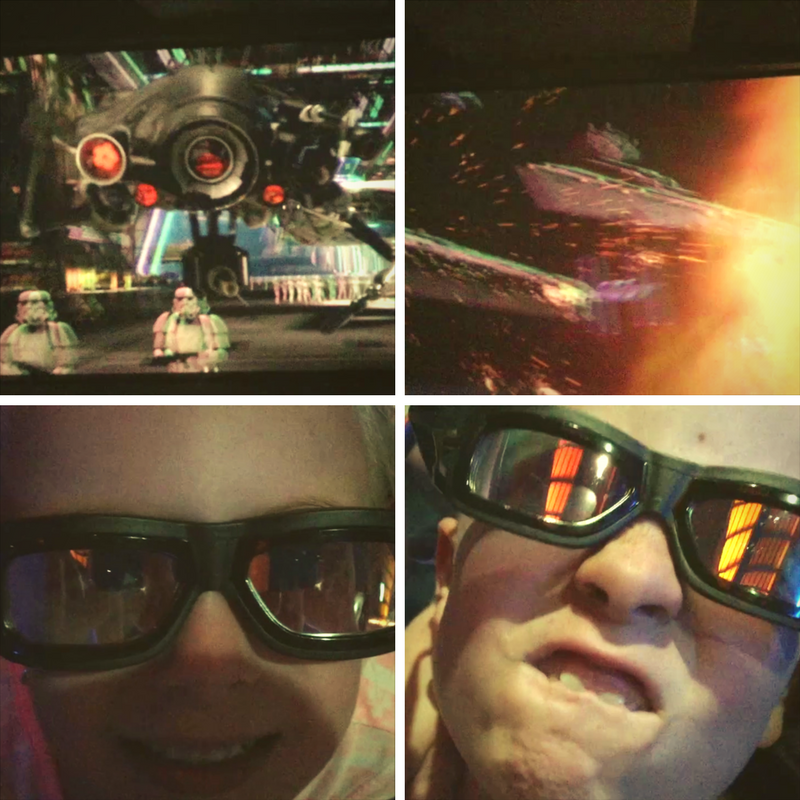 But this isn’t even the best part, they have a small cinema of sorts that lets you experience what it’s like to fly around some iconic Star Wars locations, it made our nerd-geek hearts so very happy. 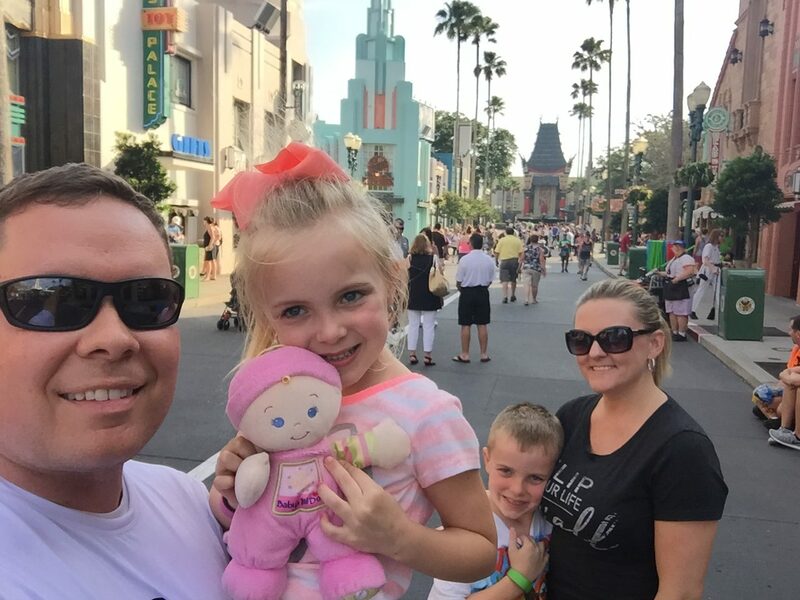 Disney’s Hollywood Studios is awesome! There are multiple ways to get to Disney’s Hollywood studios, all Guests have complimentary access to our network of monorails, buses and boats. 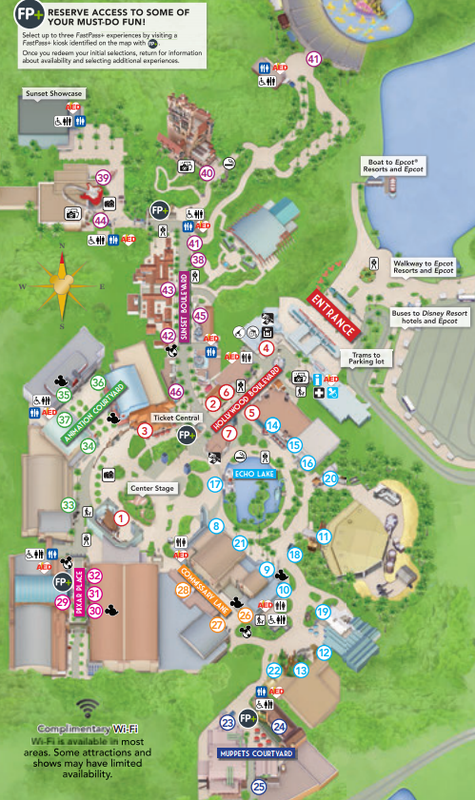 If you would like to visit multiple parks you can leave your car parked in the theme park lot and use the transportation network. As we’ve mentioned earlier, the whole seeing the stormtroopers march in real life was surreal. If you or your kids love Star Wars, this is the place you gotta be! 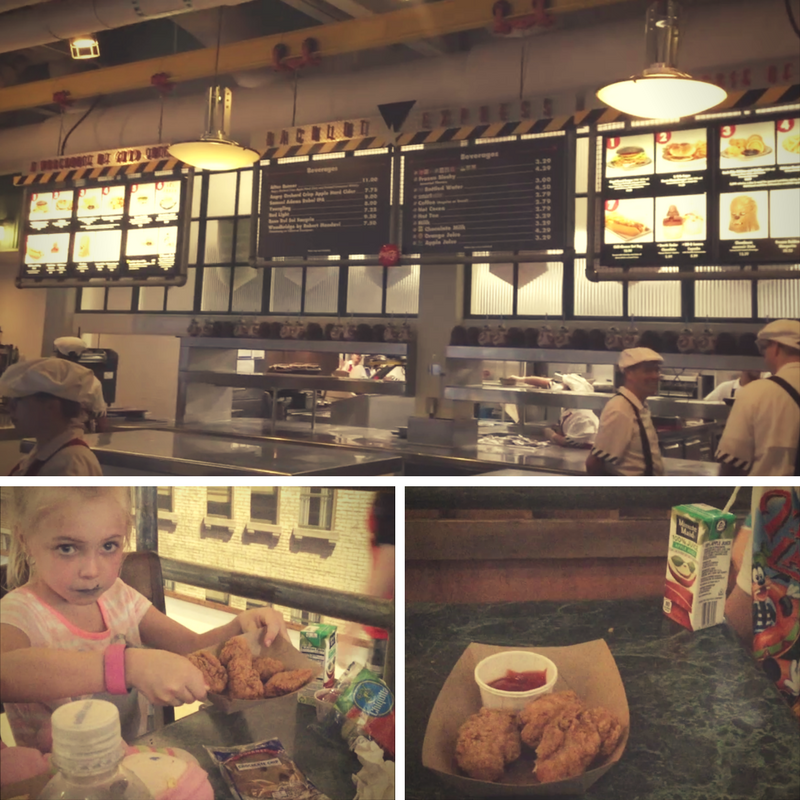 We initially brought the kids to the Commissary, but they wanted to eat chicken nuggets and all the other stuff kids love to eat, so we found sustenance over at Backlot Express. The food was good and the kids were happy, everyone wins. We really loved this one! C3PO and R2D2 are there with a somewhat broken Starspeeder 1000, theatrical special effects and 3D glasses to create that extra excitement while flying over popular Star Wars destinations. 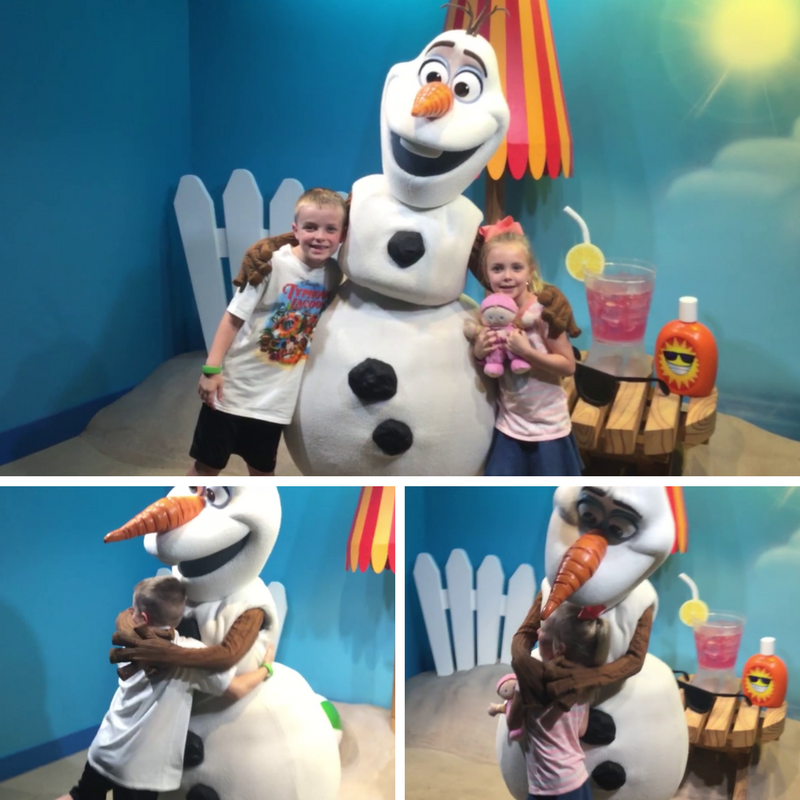 Anna Jo really loves Frozen, so we really couldn’t miss this opportunity to give Olaf his dose of warm hugs. You can legit hear folks screaming in terror as you go towards this attraction. The kids wanted to try this once, but found it a little too scary once it was already too late to back out. 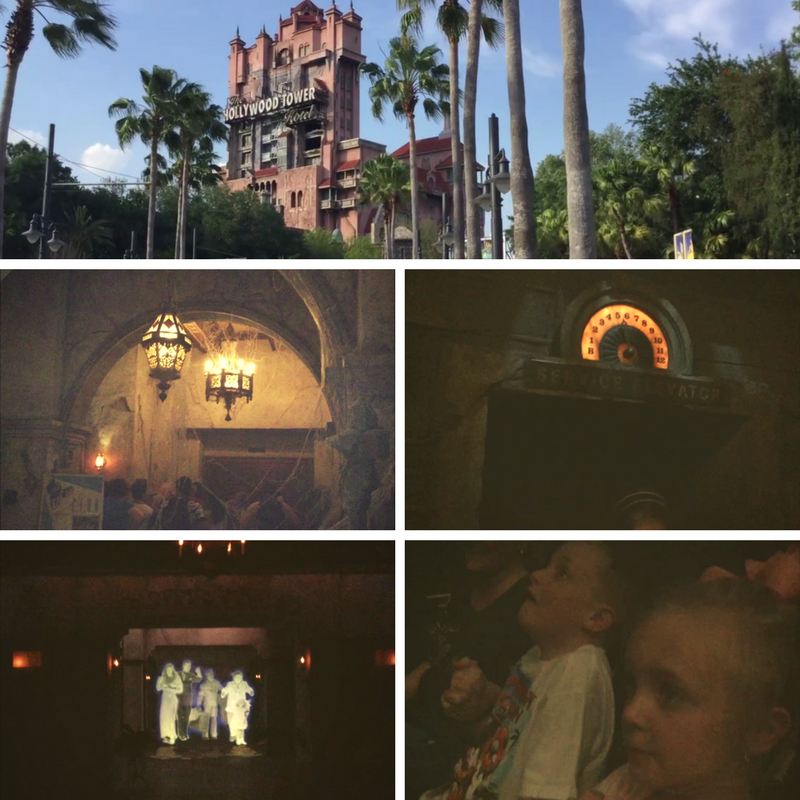 Anna Jo didn’t enjoy this ride, so if you have kids who are not comfortable with dark, enclosed spaces, skip this one. This was awesome. It was absolutely amazing. We were all hanging on the edge of our seats because the performance was just brilliant. 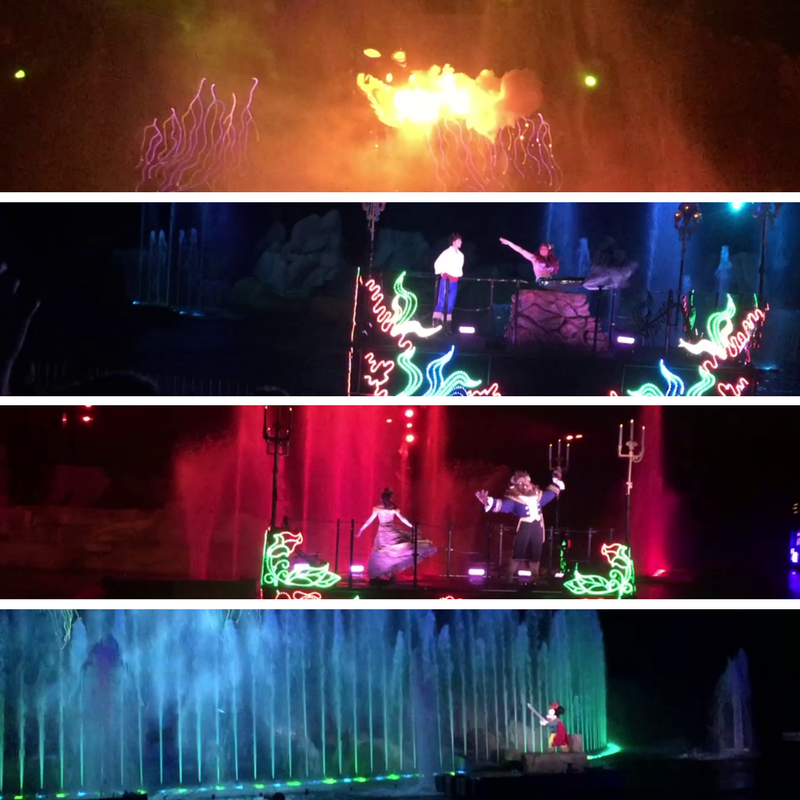 Mickey was dancing, then choreographing the fountains, then singing, then special effects, more singing, then it all amplified by 100 towards the end! 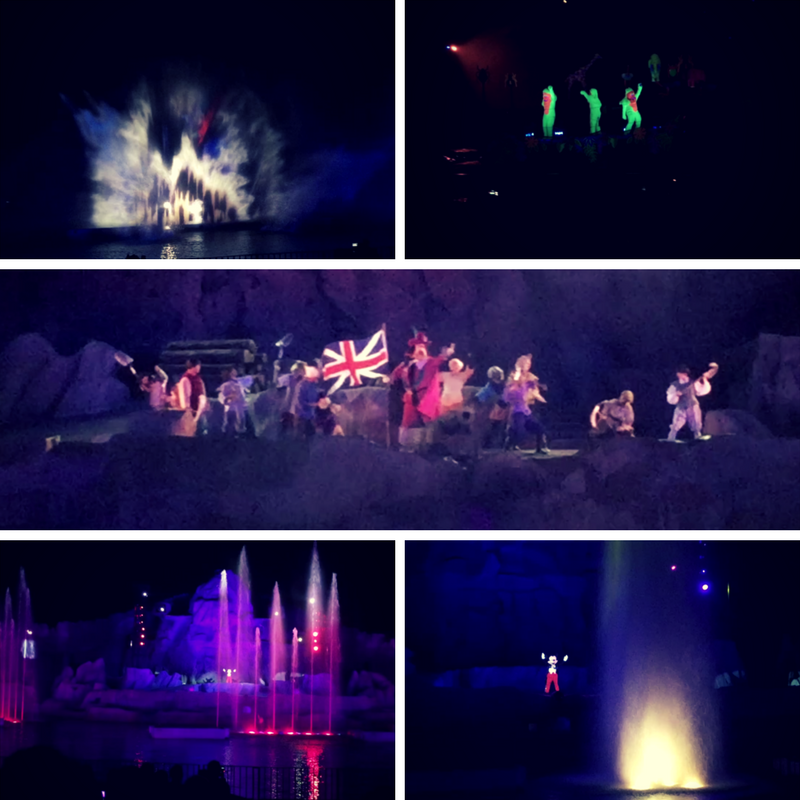 Fantasmic indeed! 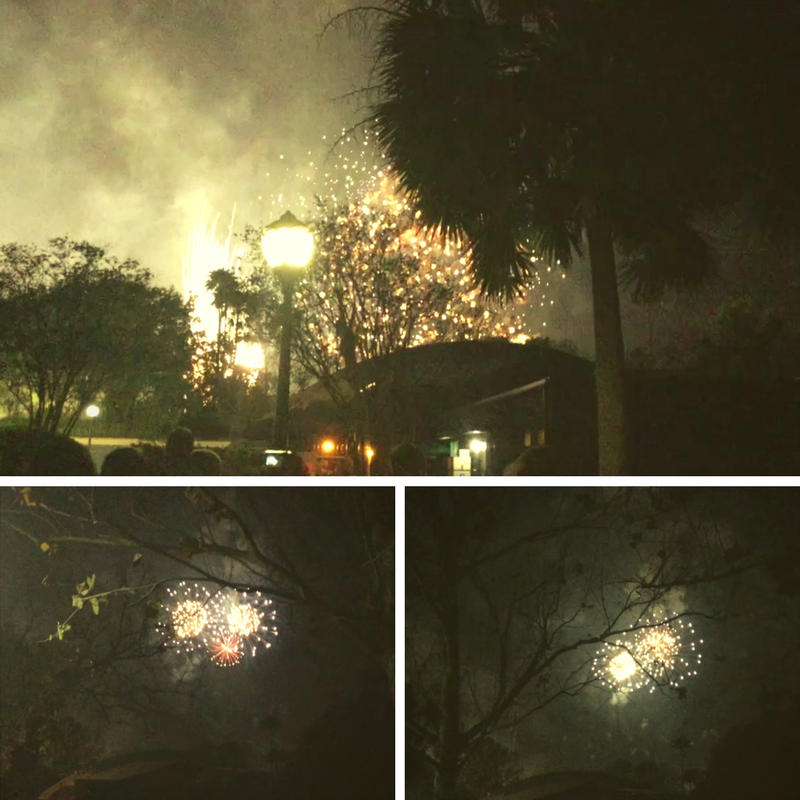 We were heading out and caught the fireworks show! The best way to end the day! **Price (USD) before tax (Ages 10+). Price varies by date and theme park. Must be used by December 31, 2018; price paid for unused ticket can be applied to a new ticket, subject to restrictions. Non-refundable. With over 20+ restaurants and snack stalls, the variety seems endless and can range from anything under $14.99 to over $60. Walt Disney World’s Hollywood Studios can also cater to special dietary requests at their table-service restaurants and select quick-serve locations. The prices are pretty expensive, but the place is super convenient for those of you staying more than 1 day and have access to the rest of the Disney World theme parks. The campsite starts at $53 and the resort hotels are $326+ per day. We said it once, we’ll say it again, if you have young kids with you… Either bring your own stroller OR go rent one at the stroller rental shop. They’re super convenient and will help you keep your sanity from all the walking. Make sure you get there early. Saves you the trouble of worrying about traffic and you won’t need to pay preferred parking. Use a Disney planner for your trip. Most Disney planners will plan your trip for free, because they get a commission for booking your trip. We highly recommend, Suzanne Bullock-Ray, she’s our Disney planner. Check the weather forecast. If it’s raining, don’t bother waking up super early to see the opening show because chances are, they will cancel the show. The stage gets slippery when it rains, so the park has strict rules to enforce the character crew and the public’s safety. Pokemon Go players can totally hatch your precious eggs in no time, try riding the Ferry Boat or just run around with your kids and find some Generation 2 Pokemon here and there. Isaac and Anna Jo love catching a few when we’re out LOL. Check out Disney’s FAQ page and do some research. This trip makes it to our Can’t Miss Moments. It was amazing to be able to spend time with our family and let the kids be kids. Disney’s Hollywood Studio was an excellent theme park and we would definitely visit again!